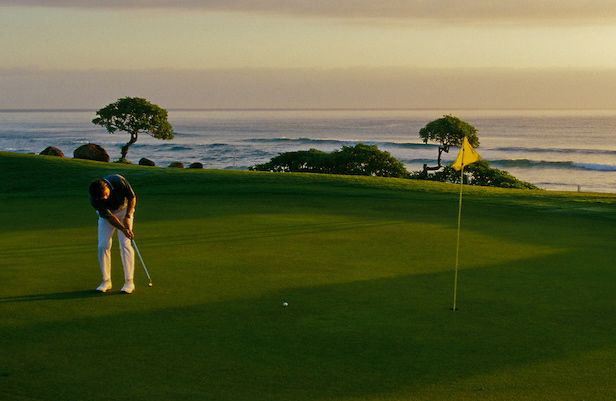 Putting is one of the more elusive parts of the game that is not well understood or taught properly. 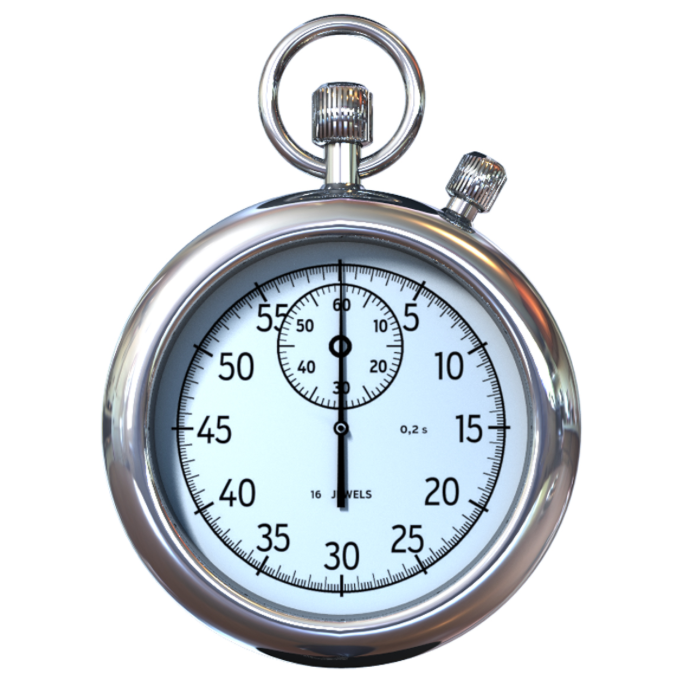 "There is definitely a need for a process to improve a person's ability to putt well. Putter fitting, good green reading skills and a good set-up procedure are part of this. So is working on your stroke mechanics. 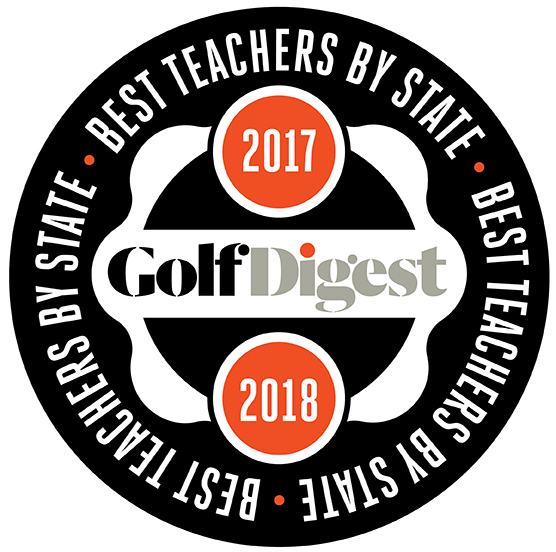 And this is where the Blast Golf 360 Putting System comes in -- by analyzing and assessing your putting stroke using the Golf 360 technology, we can develop a program for improvement." One of the best features about this sensor and technology is that it is very affordable for my students to purchase and train with. Many of my students purchase this sensor from my website and then train with the prescription that we determine best meets their needs. With every putting lesson I give I utilize the technology that Blast Golf 360 has to offer. 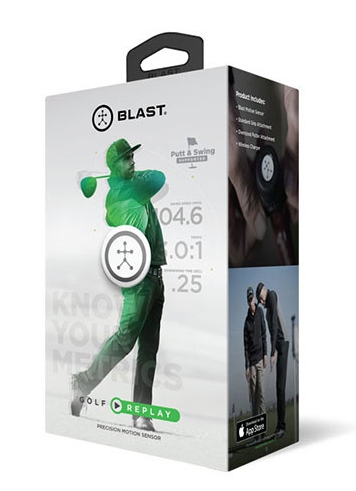 Blast Golf offers a full platform of technology as well as a back end portal of information for a total putting solution platform. The Blast sensor weighs only a few grams and fits on the grip end of the putter. Through the usage of this sensor and an app which downloads to my iPhone I can capture eleven metrics of your putting stroke. These metrics tell the story of the motion of your putting stroke and allows us to determine how we can further improve your putting performance.